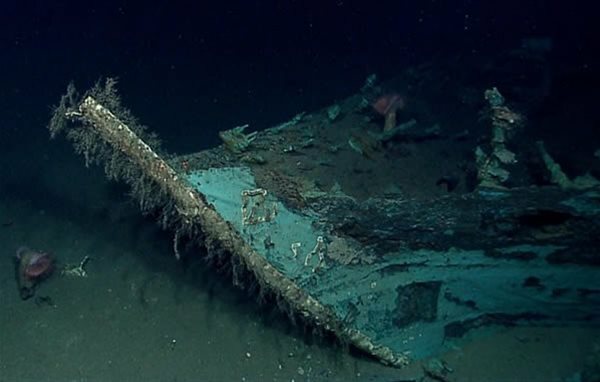 Marine Archaeology Course - Society for Underwater Technology in the U.S. The two-day comprehensive course covers the fundamentals of archaeology, the regulatory environments in the United States and around the world, the potential for unanticipated discoveries, data acquisition, interpretation, risk management, and project planning. Incorporating four case studies, the class helps illustrate the potential outcomes of an archaeological or geophysical survey. Recognized experts in the field from a mix of energy, consulting, and service companies teach the class. The course is focused for geoscientists, engineers, and managers who actively work, contract, or plan marine site investigation programs for exploration and/or field development. Topic 3. Historic Potential U.S.